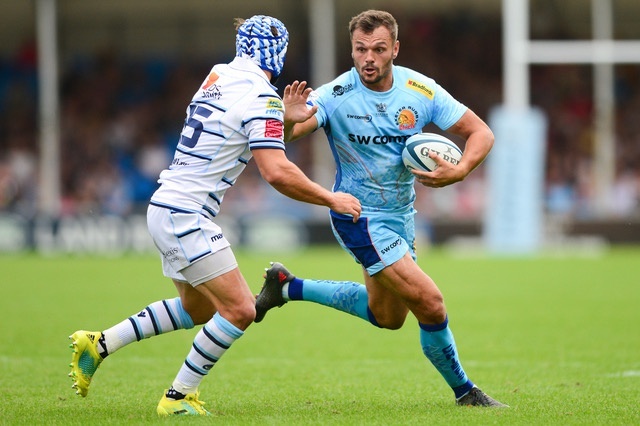 Exeter Chiefs full-back Phil Dollman has been granted a testimonial to mark his 10 years with the club. 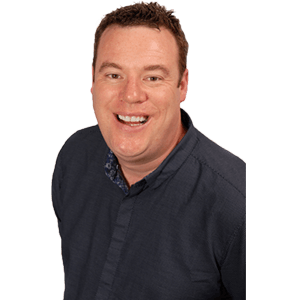 To celebrate, we're giving away a pair of tickets to 'The Great Exeter Bake Off' - a cooking competition featuring players from Exeter City FC and the Chiefs. "I am so proud to have been awarded a testimonial year for 2018/19," said the 33-year-old Welshman. "I have been extremely lucky to have played a small part in the amazing rise of the team." 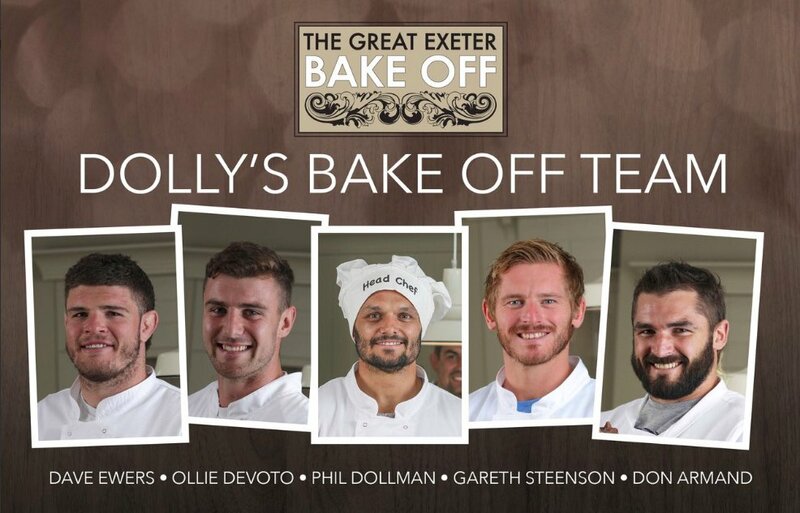 'The Great Exeter Bake Off' competition is one of many events happening during Dollman's testimonial year. Players from Exeter City Football club will battle it out against players from Exeter Chiefs in a quest to become the city's best bakers. No doubt, it will be a night filled with fun and laughter. And we have a pair of tickets to giveaway, simply fill out the form below. Where do Exeter Chiefs play there home games?